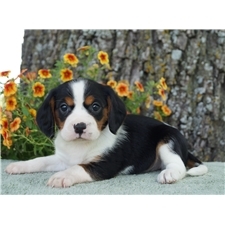 This Beaglier nicknamed Sola sold and went to a new family. Sola was born on Solar Eclipse Day 2017. 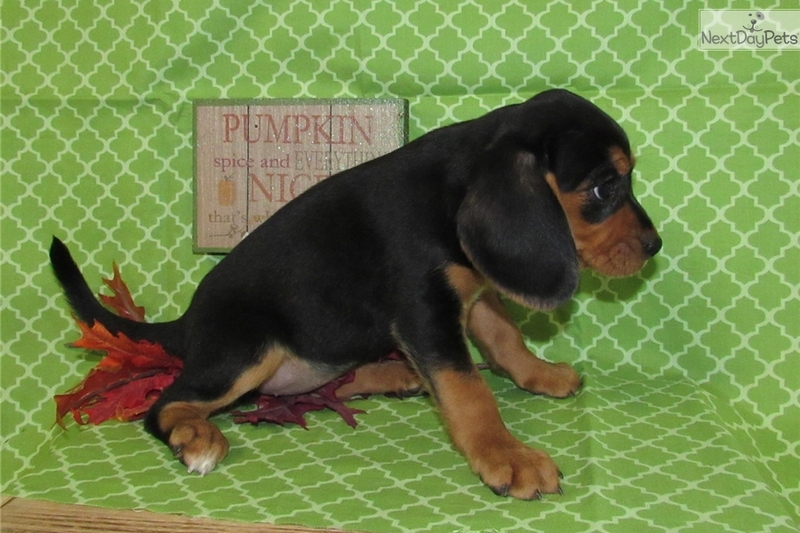 She is a pretty black & tan Beaglier born to AKC parents. 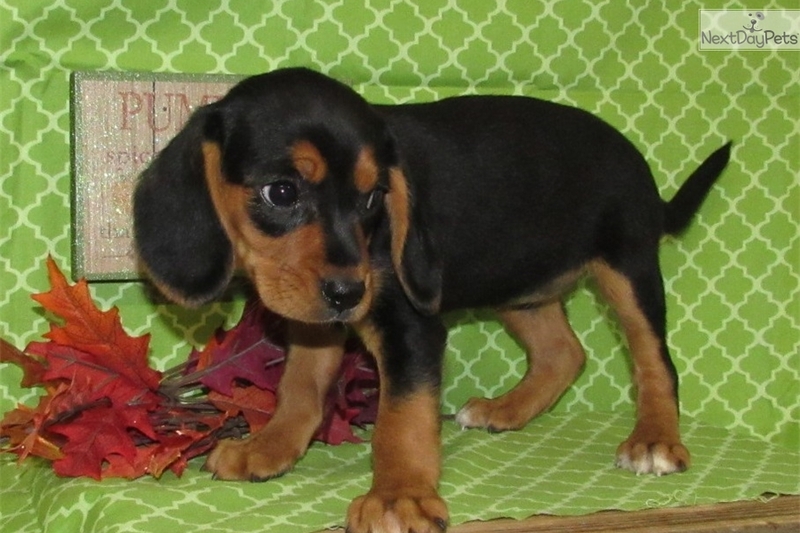 Her dad is a black & tan Cavalier and mom is a Beagle. Her parents have friendly and sweet personalities. 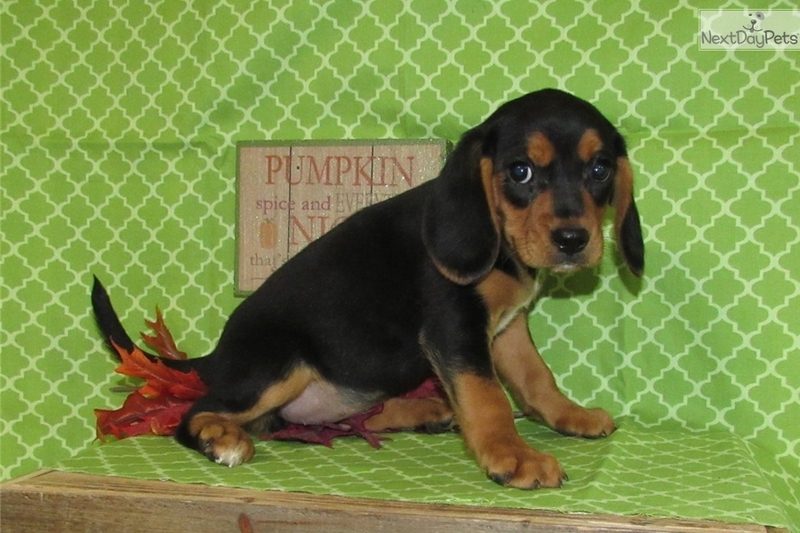 She is UTD on vaccines, deworming, and is microchipped for everyone's benefit. Sola comes with limited UABR registration app.